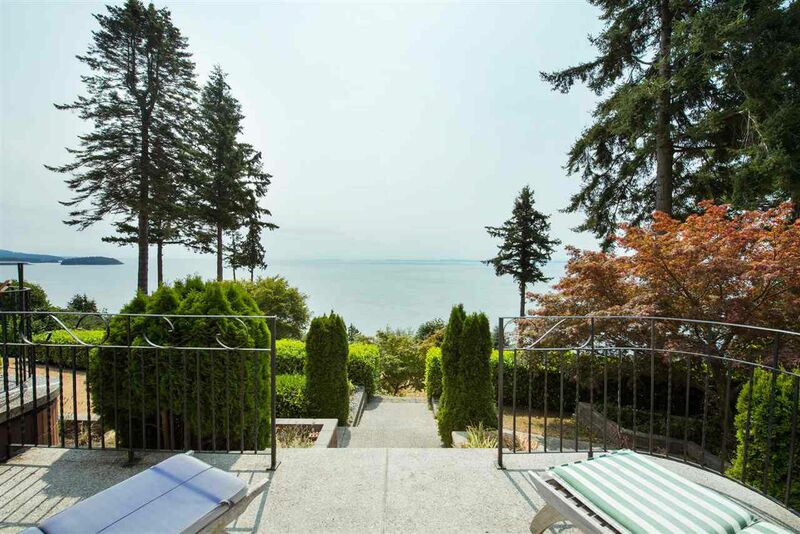 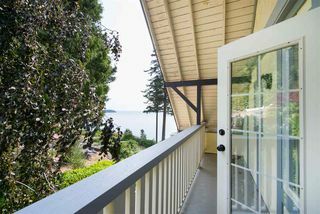 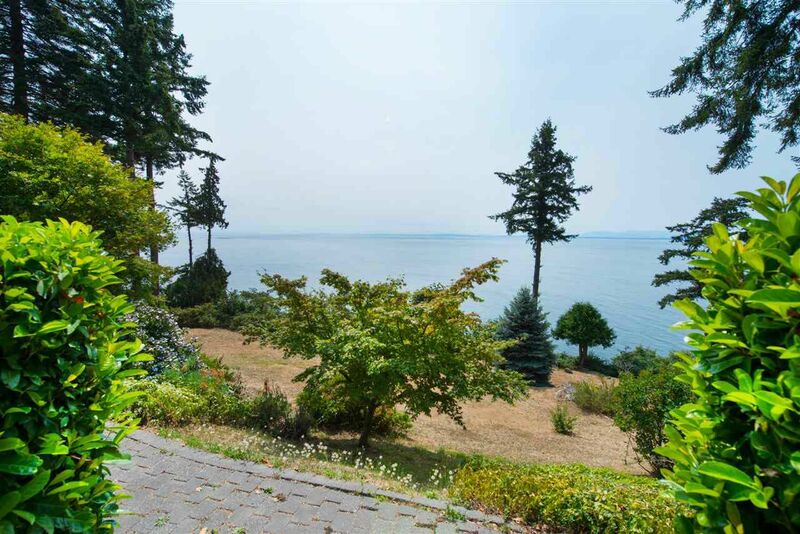 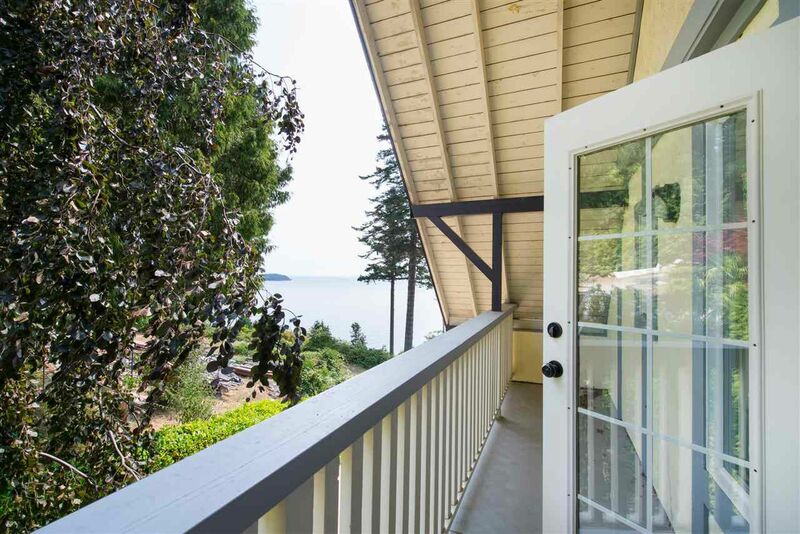 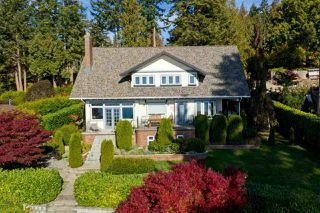 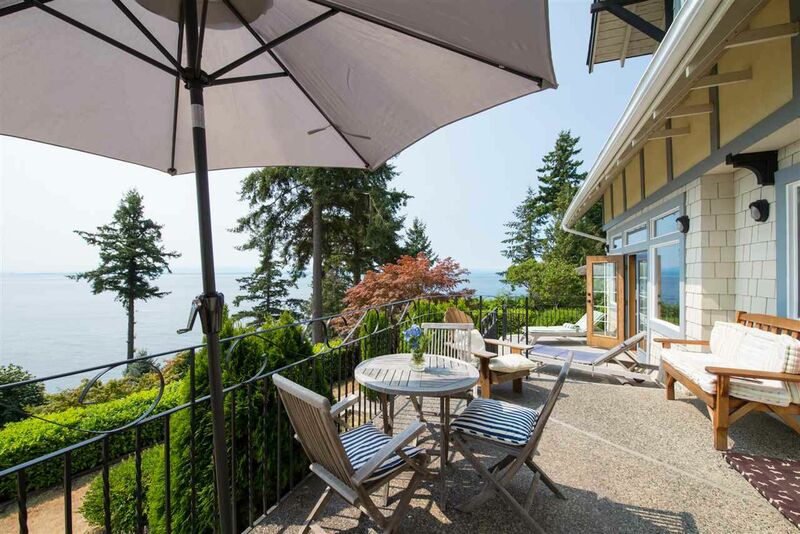 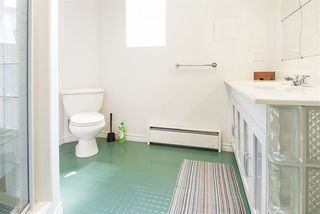 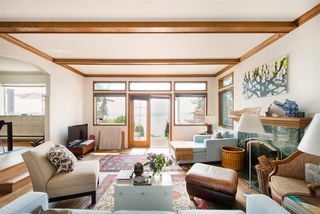 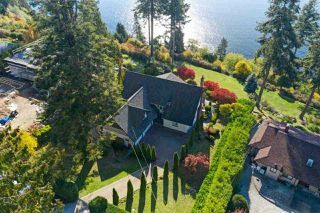 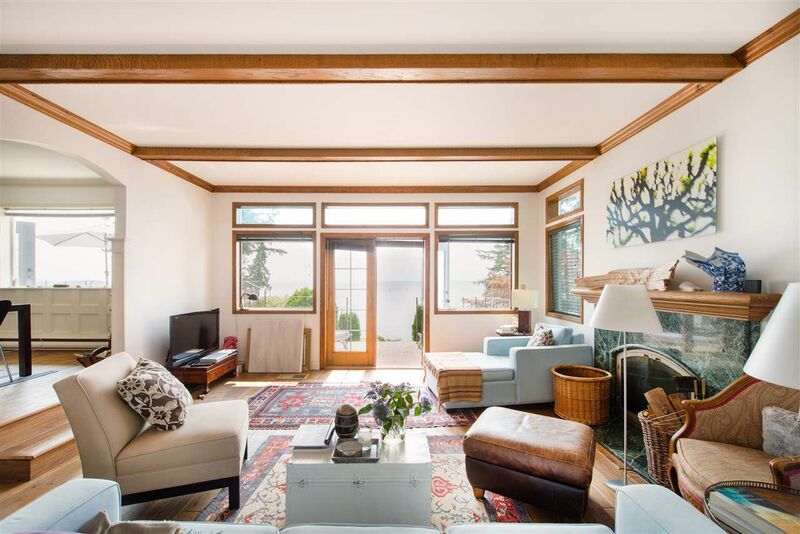 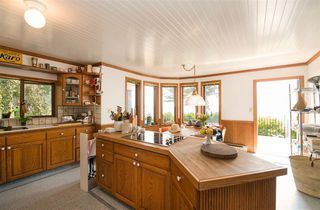 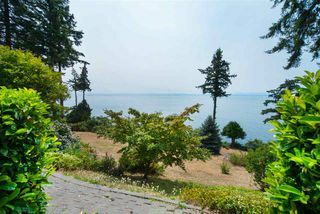 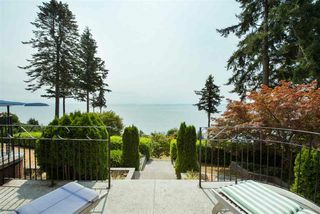 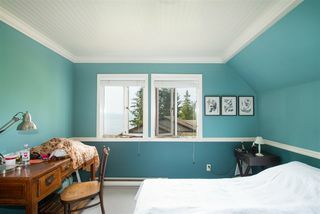 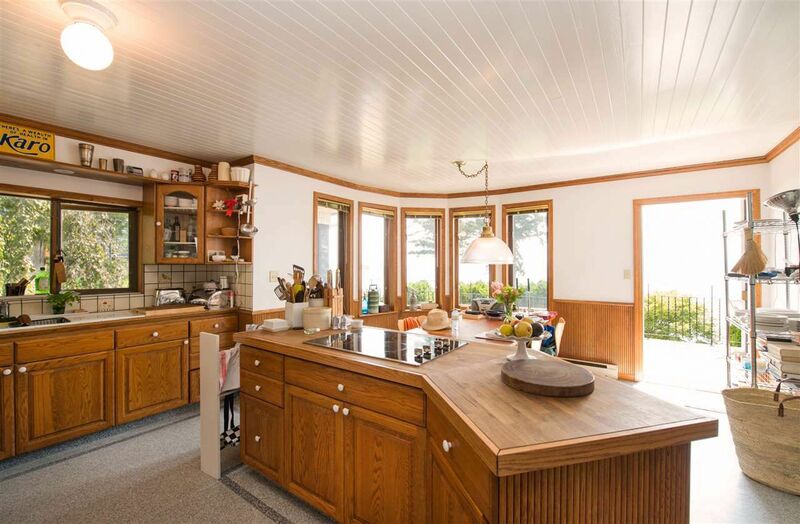 Custom built waterfront home with expansive, unobstructed views of the Georgia Strait, Vancouver Island and the Vancouver International Airport. 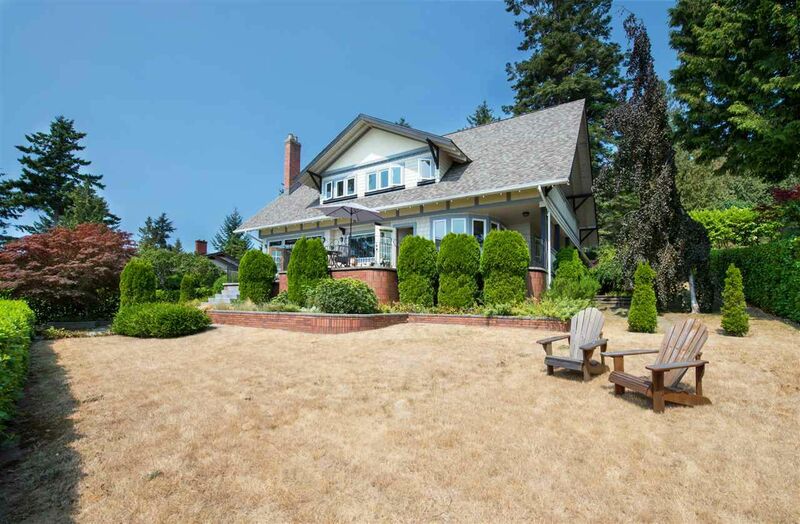 Southern exposure ensures sunshine all day inside this 5 bed/3 bath home and outside on the spacious tiered lawns, patios & mature manicured gardens. 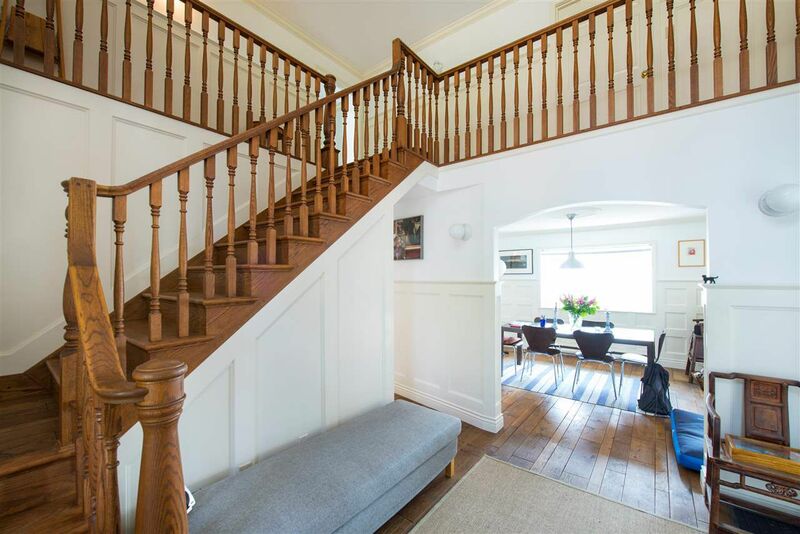 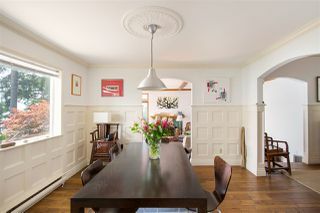 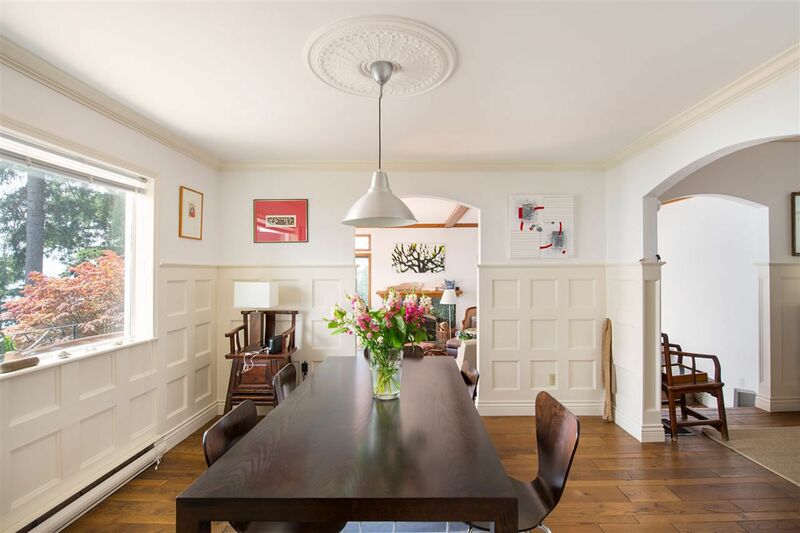 Entry through the established laurel hedge lined property leads to the level entry double height foyer & main floor with large principal rooms. 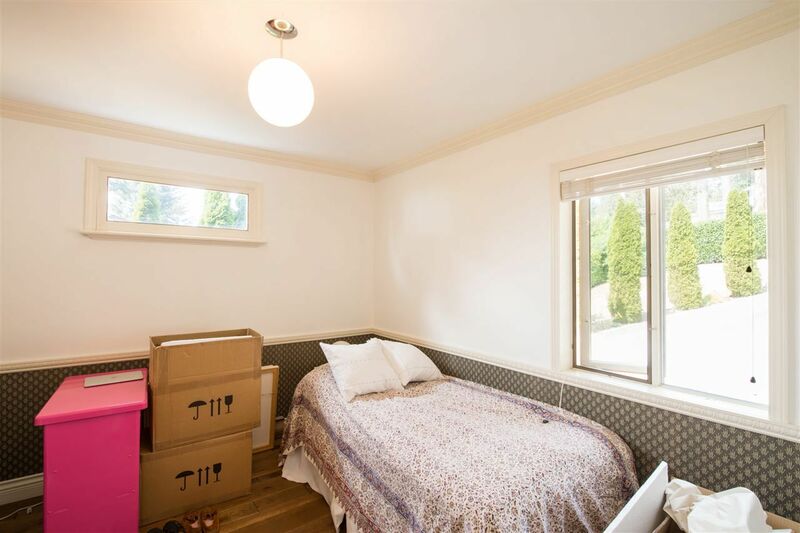 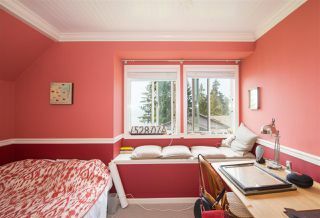 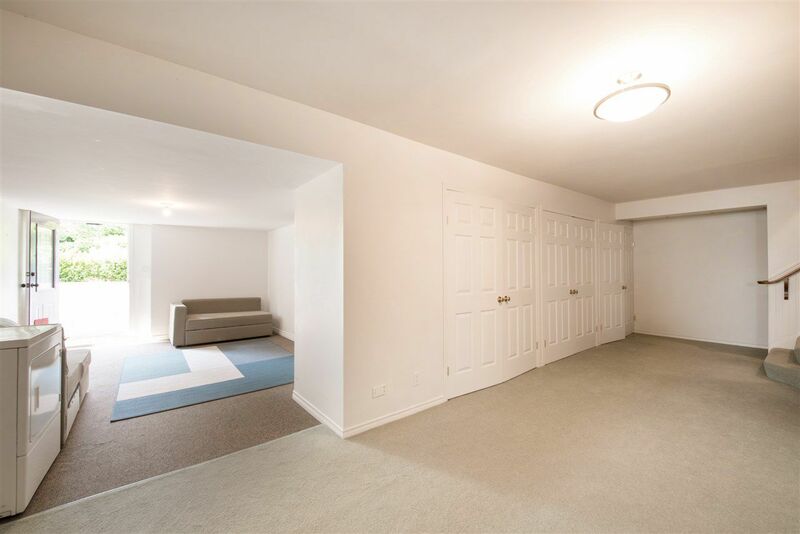 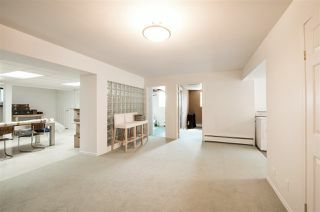 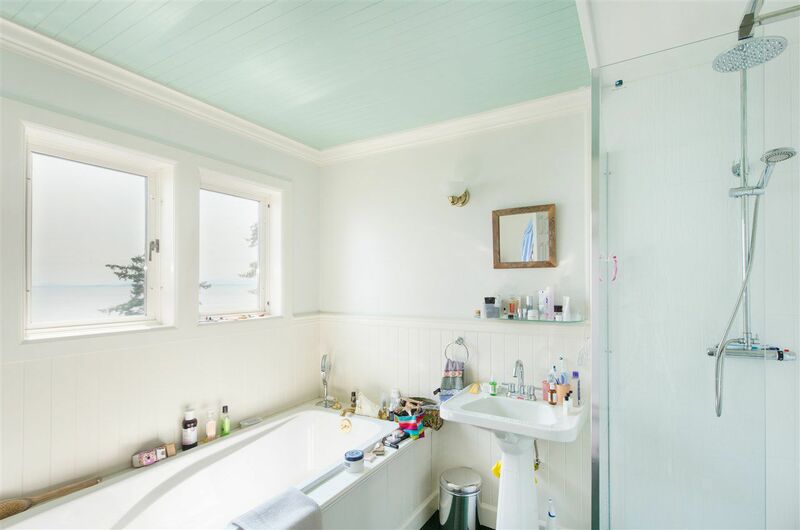 Upstairs is the master suite, 2 additional bedrooms & a large family or multi-purpose room. 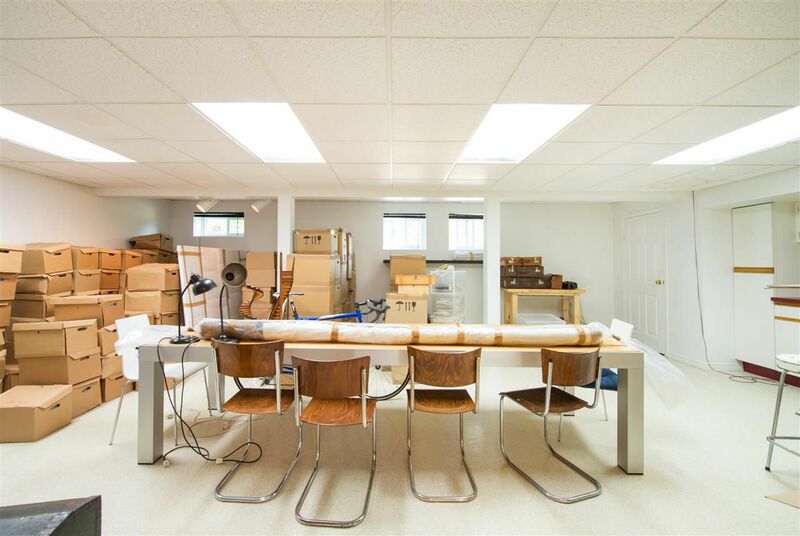 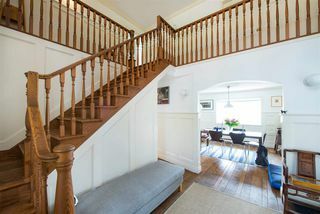 The downstairs could be converted to a separate suite if desired. 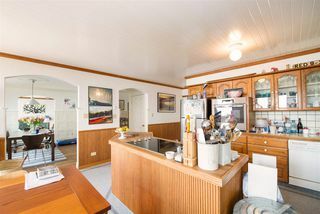 A brand new roof, new decks & a well maintained home with only one owner are evident throughout.